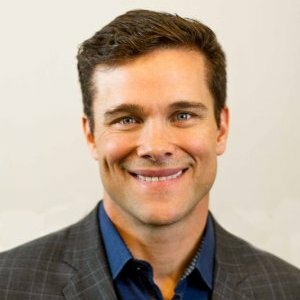 NASHVILLE CEO Russ Reeder says iCitizen Corporation is prepared to accept its first Series A money -- a $5MM-$10MM capital raise, following a recent vote of its board of directors. Reeder, who took the company's helm just over a year ago, told Venture Nashville yesterday the company, which began in 2012, is gaining ground. Prior to becoming CEO, Reeder had been involved with iCitizen at the board level and he has founder status. He was previously president of Media Temple, a GoDaddy company. The four-year-old company (fka Citizengine) has, based on prior reports, has previously received more than $13MM from founders and investors since its inception by Duncan Dashiff and Harry Jacobson, M.D., both of whom are associated with Nashville- and San Antonio-based Medcare Investment Funds, and other investments. iCitizen's newly redesigned and more robust website launched Monday. The new site provides clearest-yet representation of the full scope of the business. The company's 2.2 app was upgraded May 26 for Apple iOS and June 20 for Android Play, according to those markets. Reeder made clear the Series A is aimed at growth. 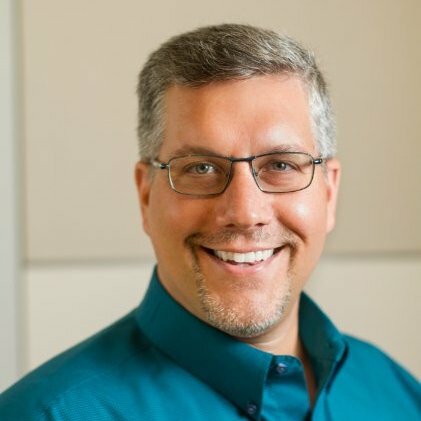 Chief Product Officer Brian Kuhn joined the company three months ago, bringing prior product management and engineering experience with MediaTemple, eBay, Palm Inc., YP (AT&T advertising) and other stops, according to his LinkedIn. One of Reeder and Kuhn's former colleagues at Media Temple, Scott Brown, joined iCitizen as SVP of engineering at the turn of this year, according to his Linkedin. 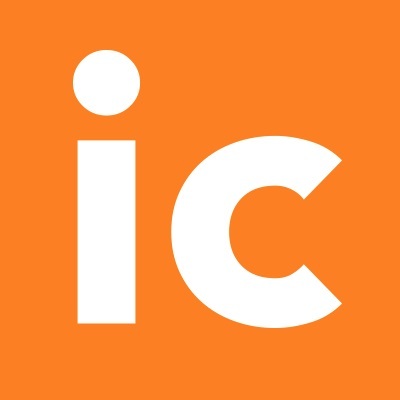 In June 2015, Bay Area-based Alan Caldwell joined iCitizen as CTO, but the erstwhile Walt Disney and Adobe senior techie does not appear among the team. Reeder provided no numbers related to financial traction, but noted that the company's staffing is at "about 40" and it continues to hire engineers and some staff for inside sales roles in support of online marketing. Today, 36 team members appear on the iCitizen website. It's not unusual in the tech-startup world that the iCitizen business has been in a sort of live-beta status for most of its life, with a bit of largely unrelated legacy business serving municipalities apparently generating some income, at least in the early-going. Reeder is the fourth man to serve as CEO of the startup since its inception in 2012, and he is soon likely to be its long-serving. He is the only iCitizen CEO hired from outside Nashville. Consumers enjoy freemium access. An iCitizen spokeswoman told VNC after yesterday's interview with Reeder that the company expects increased revenue traction among active clients for polling, collaborative omnibus surveying and other services. Current users include elected officials, schools, advocacy groups and other nonprofits, and the company expects to sign political candidates.